Monitoring the pulse of progress. As part of our mission to inform society and empower communities, we launched a research initiative in 2009. Its goal is to assess the current Asian and Pacific Islander representation at the highest levels of leadership positions in different sectors to establish a baseline to measure progress (or lack thereof) with diversity and inclusion efforts. 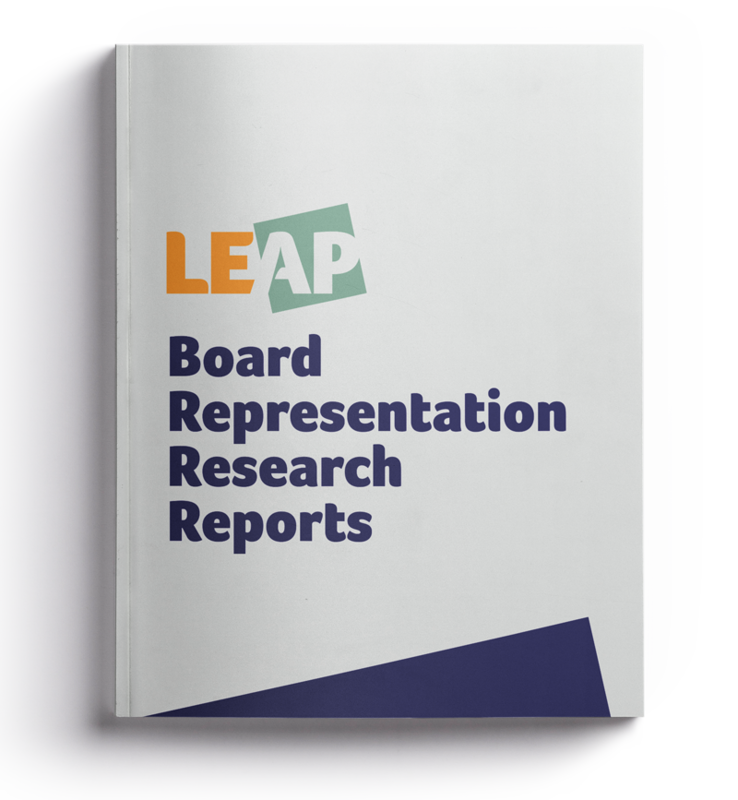 Through our API Leadership Research Series reports and our direct involvement with organizations to develop a robust pipeline of leaders through our programs, LEAP continues to do its part to shed light on the critical need for more representation of APIs in leadership roles. See how we’re making a difference.